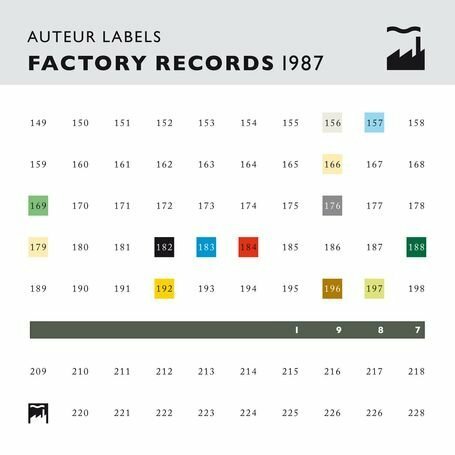 One thing I’ve always loved about Autechre has been their modest insistence on remaining tied to their dance music lineage. Not for Sean Booth and Rob Brown the temptation to lose the physical plot entirely in favour of total abstraction; even at their most oblique, during the ‘are you sure your stereo’s not on the blink?’ beatscapes of Confield or the shattered rhythms of Untilted, they retain an intrinsic sense of funk. That certainly tends to show up most obviously during their live sets, when the debt to old-school electro and hip-hop so prominent on Amber is chewed up and spat out as a series of monochrome glitch grooves. But their most recent two records have also proved something of a return to the spontaneity of old, before the algorithms and intense programming obsessions took over. 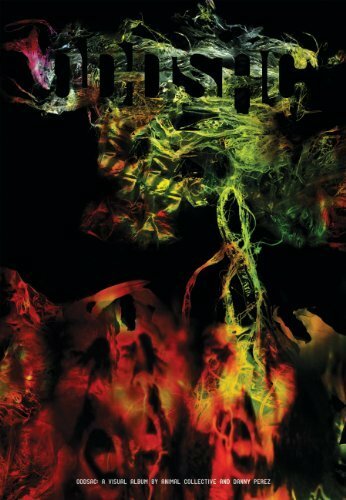 Quaristice, from 2008, was fulfilling in the light of its renewed interest in human connection, with a set of tracks that spliced surprisingly accessible melodic textures back in. That said, in light of this year’s wonderful Oversteps it felt more like a series of study sketches to that record’s full colour vista. In particular ‘ilanders’ could almost have been a mid-period Drexciya cut, such is its cool aquatic grandeur. So their second album this year – putting paid, I suppose, to the notion of Autechre as austere mad scientists who spend hours tweaking filters for the perfect snare – very much continues where the last left off, finding the duo in a playfully upbeat mode. And Move of Ten is an album really; for all the talk of its EP status, it’s a good 50-minute listen. 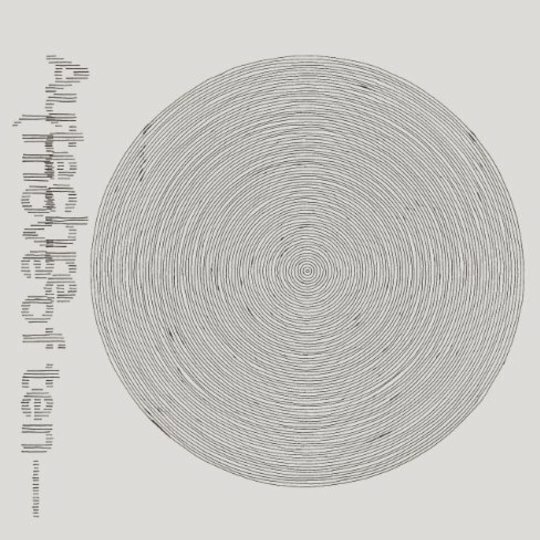 In a lot of ways, despite each one’s insular charms, it’s nigh on impossible not to discuss a new Autechre record in light of their previous work – there’s a lot of ground to cover, after all. So it’s helpful that Move of Ten feels every inch a companion work to Oversteps. It certainly validates comparison in a way that a record made in the early Nineties doesn’t. It’s the yang to that record’s yin, and frequently ramps up the slower pace to impressive speed while retaining its curious grasp of emotive dynamics. Opener ‘Etchogon-S’ could almost, if you could squint your ears, be a proto-jungle track, with a tricksy skanking rhythm that jerks back and forth like a dancer in the midst of delirious rapture, and both ‘y7’ and the streetlamp flashes of ‘M62’ are driven by four-to-the-floor techno beats. There’s nary a hint of the extended interludes of keening ambience and insectoid clicks that defined much of their mid-period work. It’s these obvious links to the dancefloor and to the nocturnal post-club cityscape that ensure Move of Ten is a far less pastoral experience than Oversteps. It’s just as strongly visual, though the images it evokes are more akin to Tri Repetae’s dystopian futurism than the ambivalent modernity of the last album. Third track ‘pce freeze 2.8i’ matches its name, if it’s possible to say that about such a typical Autechre title. Listening to its brittle machine gun percussion and frigid synth iteration is akin to waking up after a couple of centuries in cryogenic stasis and finding the world’s changed beyond recognition; cast adrift in an unfamiliar and unfriendly city packed with new technologies and potentially terrifying experiences. As ever with the duo’s work, it would be easy to peg Move of Ten down as a chilly slab of challenging electronic minimalism, but just like Oversteps it takes little time to fully absorb its myriad pleasures and deeply felt humanity. It may not be as immediately easy to love as their last, but a real heartbeat lurks just beneath the surface, perhaps closer to fully revealing its personality than their music has been for quite some time.